Hurricane Odile – Help Needed! 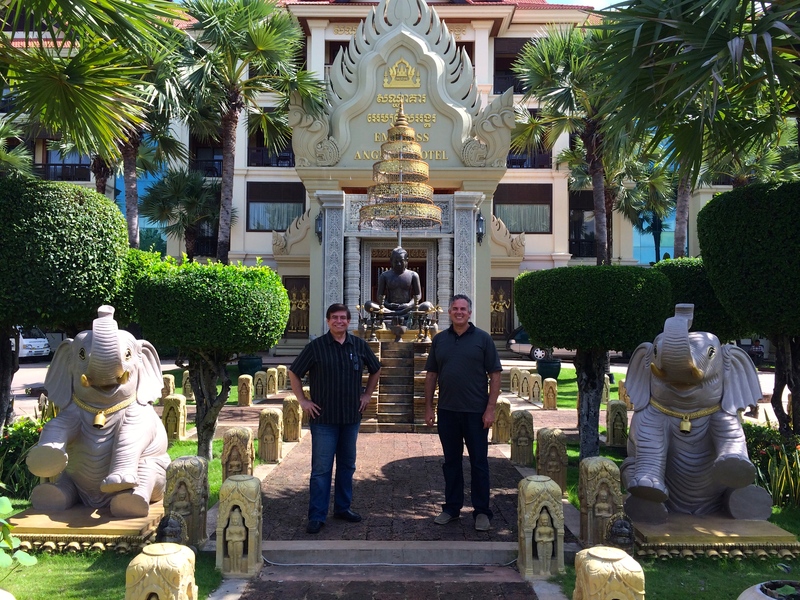 We just wrapped four days of MTW worldwide leadership meetings in Cambodia. While I’ve been here the worst hurricane in recorded history landed in Cabo San Lucas, Baja California Sur, Hurricane Odile. Our friends and fellow missionaries Peter and Jenny Boling live and serve in Cabo. If you’ve read the news you’ve seen that they are airlifting 26,000 – 30,000 stranded tourist from Los Cabos. They are without water and electricity. It is estimated that the residents will be without water and electricity for three weeks. I received one message from the Boling’s daughter, Leslie saying they were okay, but there was a lot of damage. Since they don’t have electricity, I have not been able to communicate with them since the Hurricane hit. Our hearts and our prayers go out to the Bolings and to the residents of Los Cabos and La Paz. I am working with Mission to the World (MTW) to mobilize relief for the area. Since I’m traveling and communication with the Bolings has been limited it probably won’t be until next week that I have more info. There will be opportunities for churches and individuals to help. Right now I’d ask you to pray. Pray for the safety of the people and the relief efforts. We also need wisdom and discernment on how we can best help. This is also an opportunity for the church to show the love of Christ in a tangible way! Thanks for standing with us in this effort. I will write more about the situation and what we are doing to help in the next few days. It has been wonderful to learn about all God is doing around the world and to rub shoulders with other missionaries and nationals. Good things happen when you bring people together that love the Lord and want to see the kingdom of God advance! Tonight I will start my long trek back home. I will write more about all the Lord did in Cambodia when I get home. Am praying, thank you for alerting me.